Out of all of the regions of the world that we’ve travelled through, we have to say that we love backpacking in Southeast Asia the most. There is just something about the vibe in this funky area that always has us wanting to return for more. A home away from home for thousands of backpackers and digital nomads around the world, it’s hard to deny that Southeast Asia has it all! 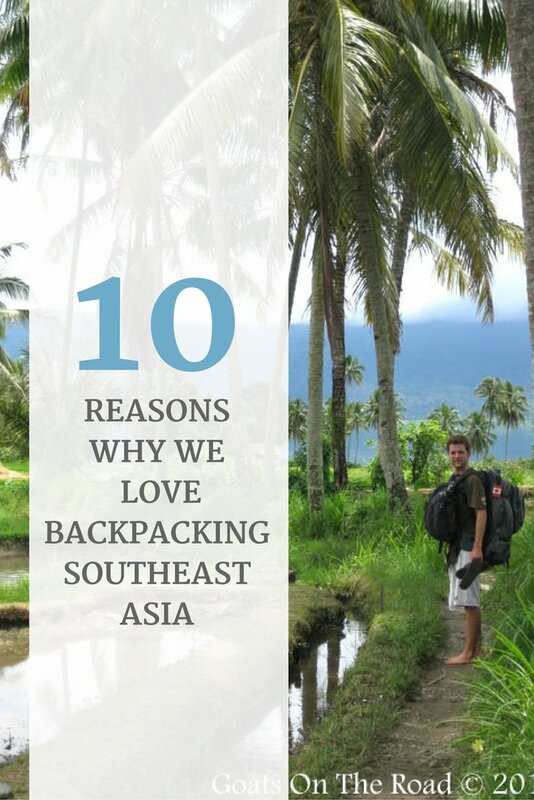 Here are 10 Reasons Why We Love Backpacking Southeast Asia! Back in 2008, when we first decided to ditch the ordinary and live a life on the road, we opted to backpack Southeast Asia. This was the best decision we ever made and SEA will always hold a very special place in our hearts for showing us “the light”. We couldn’t have chosen a more fun, adventurous, perfect place to begin our travels and while it felt very exotic, it also felt safe and secure. 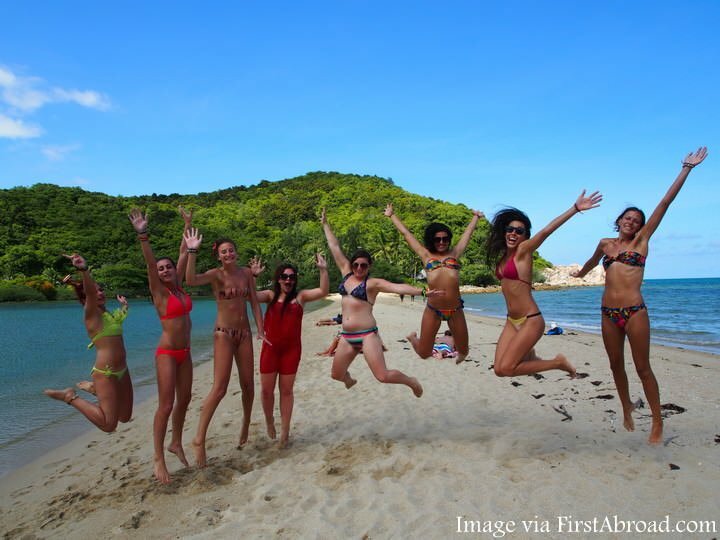 Southeast Asia is the perfect place for beginners & virgins (backpacking ones anyway)! 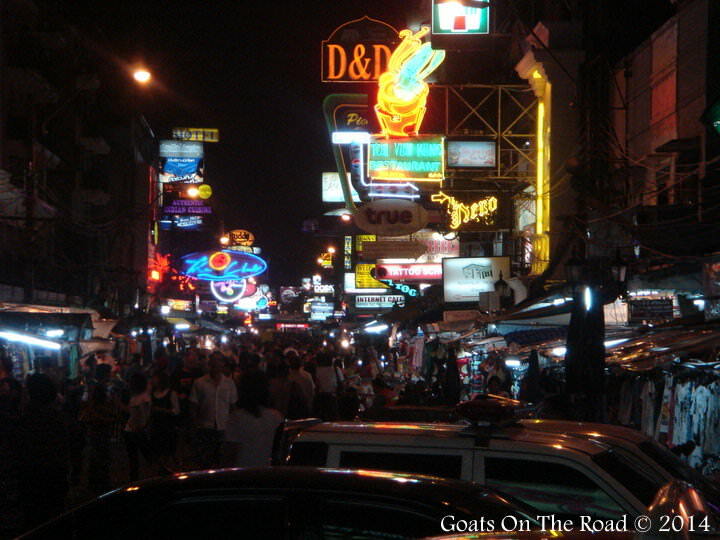 We’ll never forget landing in Bangkok and hitting up Khaosan Road for the first time. Okay, maybe Khaosan isn’t exactly authentic Thai culture, but there’s a strong feeling of the unknown throughout the hustle and bustle of this wild capital city. Bangkok comes at you from all angles and it’s a rush for the senses. We still get a bit of deja vu when we arrive in Bangkok and take that first whiff of the thick, humid Thai air. We may not feel the crazy culture shock that we did our first time in Bangkok, but we’ll always remember the impact that this energetic city had on us on that first visit. When we were in Southeast Asia, we loved the variety of awesome experiences to choose from. With so many backpackers, it’s nice to join a group sometimes. You don’t need to take cheesy tours around the region either. You know the ones we’re talking about! Where you follow a tour guide holding up a flag and shuffle from place to place like a herd of sheep. We took tours to the Mekong Delta in Vietnam, the Komodo Dragons in Indonesia, and the orangutans in Borneo. We’re independent travellers at heart, but we still like the occasional tour to show us places that we would otherwise miss! We say this wherever we go, the local people have a huge impact on our overall opinion of a country. Southeast Asia has some of the kindest people anywhere on Earth. This is the perfect place to have random, amazing encounters with the friendly locals. 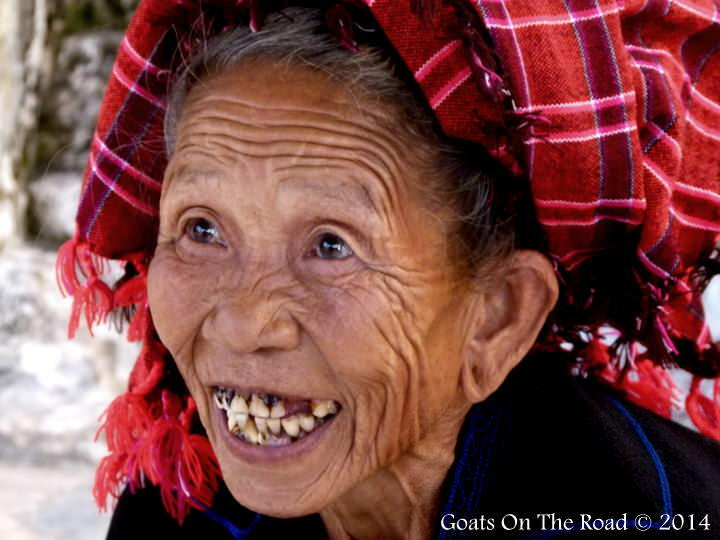 Who wouldn’t melt at the sight of a Burmese smile, or join along with the laughter of a group of Cambodians? We love sitting with the residents of whichever town we’re in and attempting to speak their language, while sharing food and drinks. Whenever there’s an opportunity to have an authentic experience with the people, we jump at the chance. Spending time with the inhabitants of each country is the best way to get a real feel for their way of life and their customs, and Southeast Asia is a great place to do just that. This is starting to be more important to us the more we travel. Feeling safe is a huge part of enjoying a trip, and we feel that Southeast Asia is one of the safest places on Earth. Sure, you hear of the odd crime here and there, but compared to many other parts of the world, Southeast Asia is incredibly safe for backpackers and travellers. It’s well-known that Southeast Asia is a popular tourist destination. Thailand alone received 26.7 million arrivals in 2013. That’s a lot of people! Certain islands and sites are busy with tourists and are popular for a reason (and you shouldn’t miss out on them), but it’s still nice to get off the tourist trail and find a little piece of Southeast Asia for yourself. We loved finding off the beaten path places in Southeast Asia during our first trip there, and when we return, we’ll be on the hunt for more. 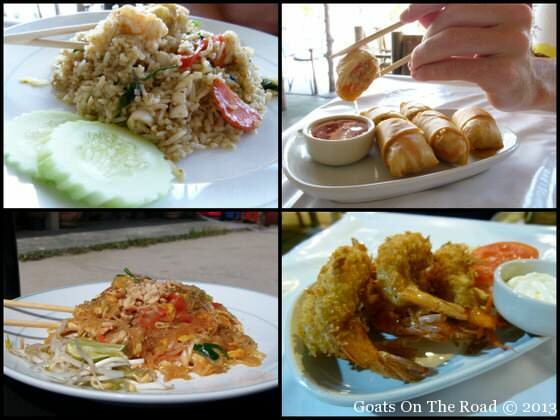 Thai food is the most popular throughout the region, but that doesn’t mean it’s the best. The food in Southeast Asia is absolutely delicious. Our favourite cuisine was in Malaysia because it has a spicy mix of Indian, Malay, Indonesian, Singaporean and Thai flavours. Laos and Cambodia didn’t have the best food in the area, but there are still some tasty local dishes to try there, including hot-pot meals and fried rice. Vietnam has an incredibly diverse cuisine with a ton of regional meals for travellers to taste. The Philippines has a horrible addiction to American fast food joints, but their local food is very tasty. In Myanmar, don’t miss Lahpet and in Indonesia, try Gado Gado. 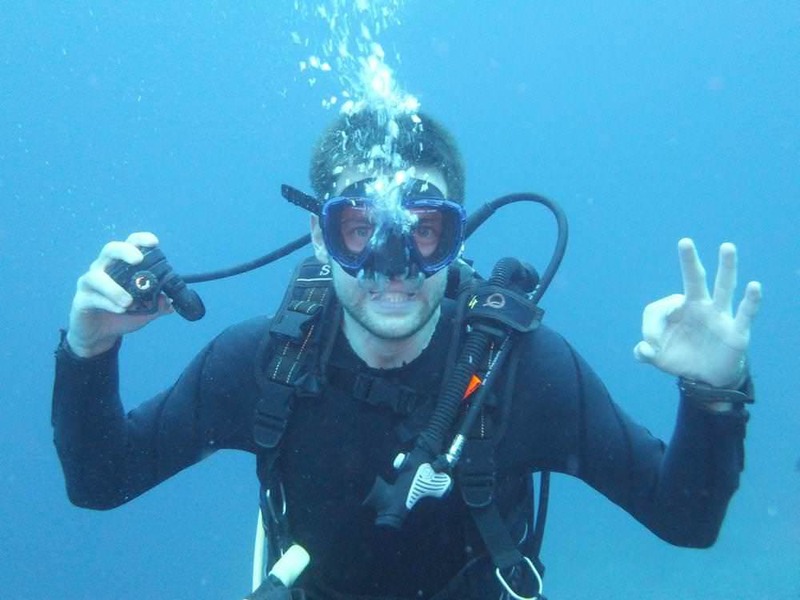 My favourite scuba dive ever was off the coast of Borneo around Sipadan island. Indonesia has some incredible coral and basically any coastal country in Southeast Asia can boast some great snorkelling and diving. Koh Tao is the #1 spot in the world for becoming a certified diver, so if you want to learn scuba, there’s no better place! I can’t explain it… there’s just something in the air in Southeast Asia. There’s this funky aura that emanates around these long-standing backpacker havens, and it just keeps drawing us in from afar. We love the slow pace of the island life, which stands in stark contrast to the buzzing energy of the big cities. From the Islamic influence of Indonesia and Malaysia, to the Buddhist calm of Thailand and Myanmar, Southeast Asia has a very special vibe. Alright, even though we’re culture-loving, adventure travellers, we still love to laze on beautiful beaches from time to time. 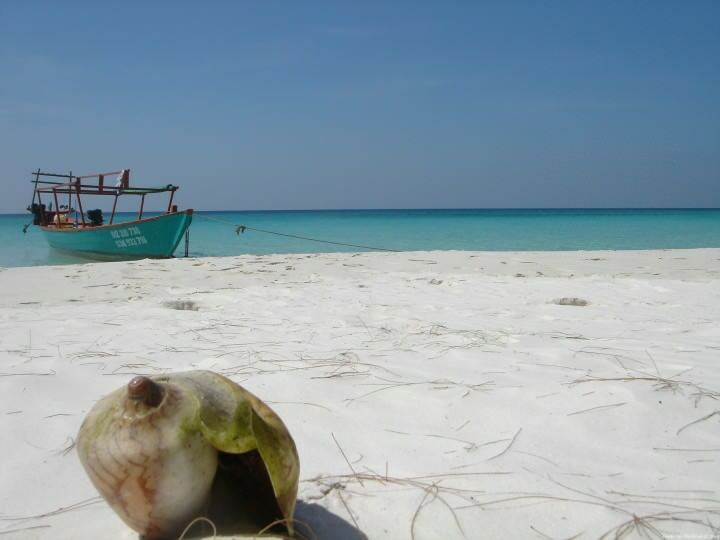 Southeast Asia has, arguably, the nicest beaches in the world. From the powdery white sands of Koh Rong in Cambodia to the volcanic black sand beaches of Indonesia, if you like to lay by the sea, Southeast Asia will have a place that’s perfect for you! As much as we try to avoid making the cost of a destination dictate our opinion of it… we do appreciate that everything in Southeast Asia is affordable! Cheap rooms for $7, meals for $2 and buses at around $1 / hr… you really can’t beat the price of backpacking in Southeast Asia! Millions of people visit Southeast Asia every year because it is one of the most incredible places on Earth… period. If we’re ever feeling down while on the road, or having a hard time backpacking through some of the least visited places in the world, we often let our minds wander back to the leisure and simplicity of travel in Southeast Asia. If you’re a veteran traveller, first time backpacker or you’re looking to head out on a gap year tour, you couldn’t choose a more fun place to travel. Nice! I have not yet been to South East Asia, but hopefully after my year teaching in Korea I will be able to spend some time in that part of the world! Right now I am loving exploring my first Asian country of Korea! That’s so exciting that you’re teaching in Korea! We taught in China for a year and loved it. I’ve heard really great things about Korea, but have never been – yet! Southeast Asia is totally different from Korea and I think you’ll really like it there. Happy travels and thank you for commenting. Heading to this region next month so this post has got me even more excited! I’ll be visiting Singapore and Bali for the first time as well as one of the Thai islands so I’m excited about the food, the vibe and hopefully some great snorkeling! Thanks for a great round up and I’ll have to try the Gado Gado! Thank you so much for commenting Christine. Hey nice list you could add nice local people, awsome festivals , happy today tomorrow not a problem attitude , local wedding and many more your list is good but a bit narrow to newbie backpackers 🙂 me I see a lot more…. Hi Bobby! Of course there are many, many more reasons to Love SE Asia! We had to narrow it down to just 10 though. #4 is The Local People – who are really friendly and gentle. SE Asia has so much going in its favor that it’s unfair to other destinations in the world … can’t wait until I get back there, even though I’m enjoying myself in Latin America right now! We totally feel the same way. Even though we want to visit other parts of the world, there’s something about SE Asia that keeps drawing us back. We’ve been on the fence about going to Latin America this year or going back to SE Asia. Where are you right now? Central or South America? Thoughts on what you like / dislike about it? Developed a strong affection for SE Asia as well after spending 7 months there. Khao San road isn’t for everyone but I do like. ‘nam was my favourite country, KL my fav city .And yes the food, the cost, the history and the peeps! Thanks for the comment. There’s just something about SE Asia! KL is an epic city, we too loved it and Vietnam is beautiful!